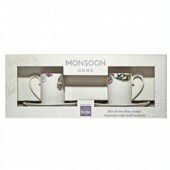 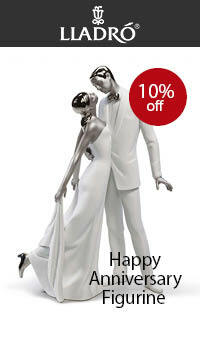 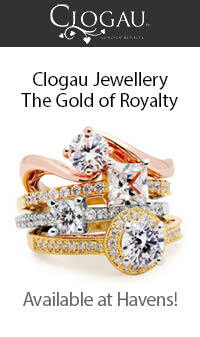 The fashion house Monsoon is renowned for its exclusive and eclectic designs. 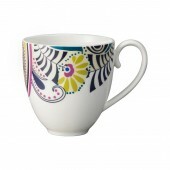 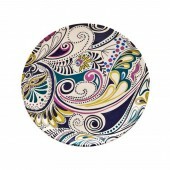 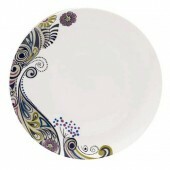 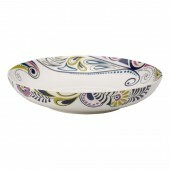 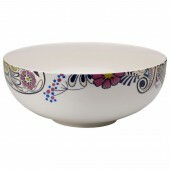 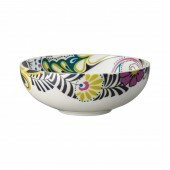 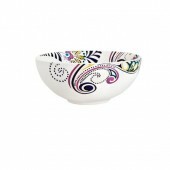 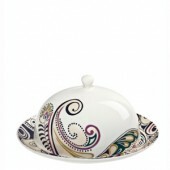 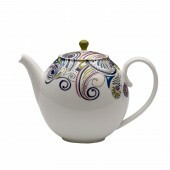 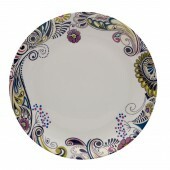 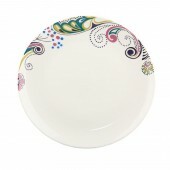 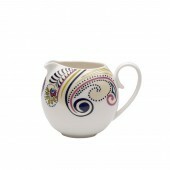 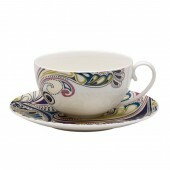 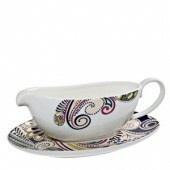 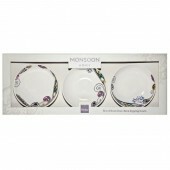 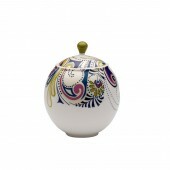 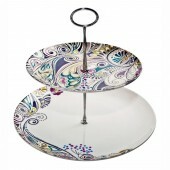 Now these exotic mixtures of Oriental colours and prints are available on Dinnerware. 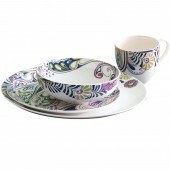 Combining the expertise of the Denby Pottery Company and the unique style of Monsoon, the Denby Monsoon Cosmic dinnerware collection is stylish, durable and practical. 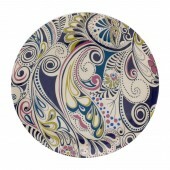 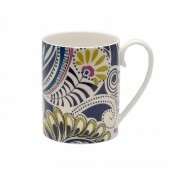 The Denby Monsoon Cosmic dinnerware pattern was launched in 2011, featuring a distinctive paisley inspired design in deep blue, teal, mauve and lime. 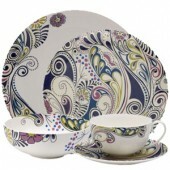 The Denby Monsoon Cosmic print has elegantly soft metallic highlights to complement the beautifully crafted cream china, while the vibrant colours liven up the dinner table with its bright, eye-catching paisley pattern. 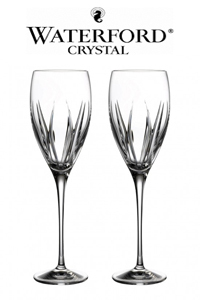 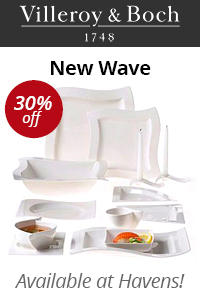 A bold and stunning dinnerware collection for those who are looking for something a little daring but still elegant and stylish for any dining occasion. 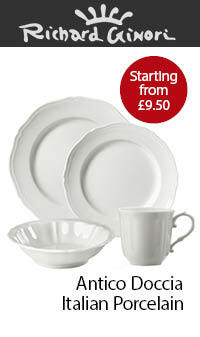 Like all Denby china, it's very durable and chip-resistant with the famous long lasting toughness that we have come to expect from Denby tableware.